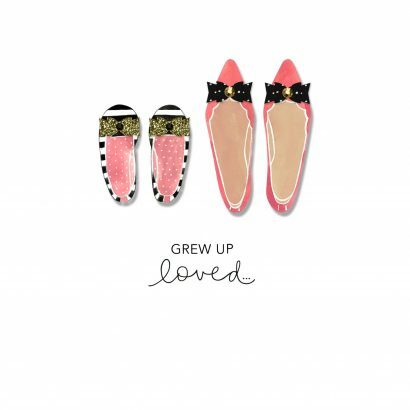 This Mother’s Day, Hallmark is encouraging people to celebrate the special mom in their lives by recognizing what makes her truly one-of-a-kind. 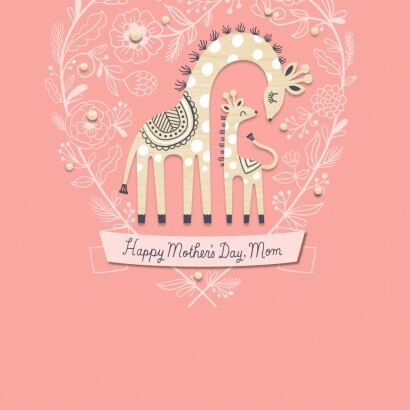 With new selections of intricately designed Signature cards, featuring handcrafted embellishments and craftsmanship, the collection features 50 Mother’s Day cards, including Spanish language cards for the first time. 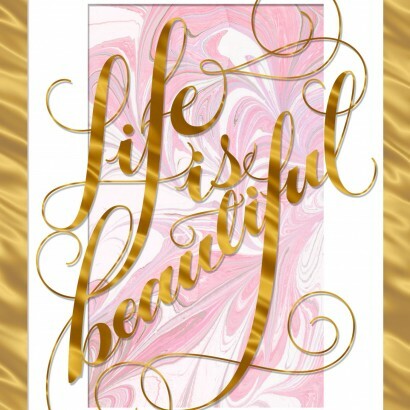 Hallmark Signature Mother’s Day cards feature new selections for 2017 with bold, uplifting designs and simply stated editorial. Style serves as the inspiration for the fastest-growing premium card brand, and each card makes a one-of-a-kind statement with distinctive, detailed and dimensional designs made out of the highest quality materials. 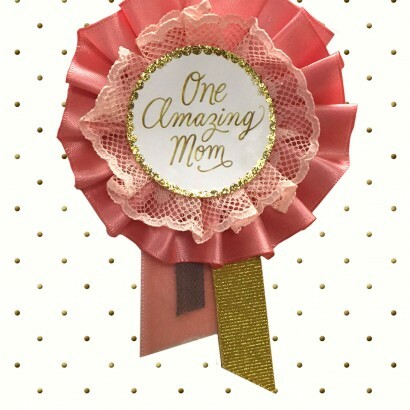 This Mother’s Day, Hallmark is introducing a new bright and energetic national marketing campaign aimed at inspiring people to take the time to honor the mom in their lives for who she is and what makes her so special. 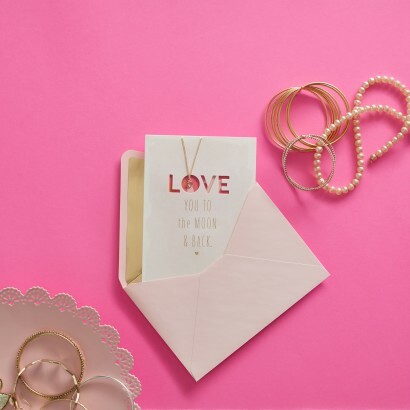 Pop sensation Meghan Trainor’s hit single ‘Mom’ from ‘Thank You’ provides an upbeat soundtrack for Hallmark’s “Every Mom Has a Signature” campaign, which highlights the handcrafted designs, rich textures and beautiful embellishments of Signature cards. 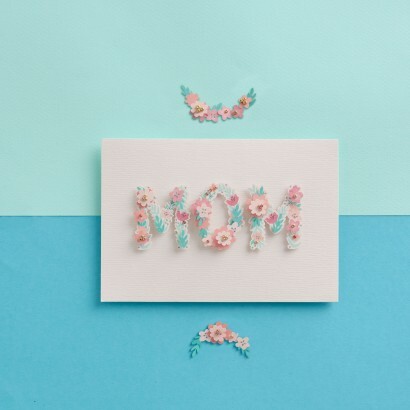 With an estimated 118 million Mother’s Day cards exchanged every year, Mother’s Day is the third-largest holiday for giving greeting cards. 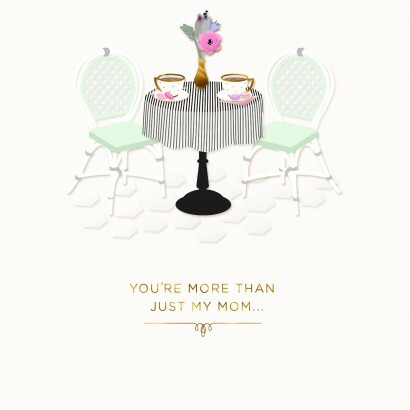 This year, the Hallmark Mother’s Day card collection includes more than 1,000 designs that address the range and relevance of today’s modern moms and families. 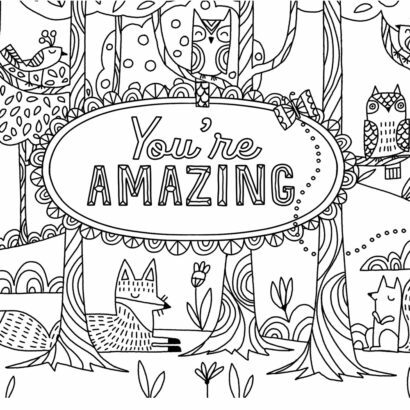 Look for the latest designs and formats wherever Hallmark products are sold nationwide. 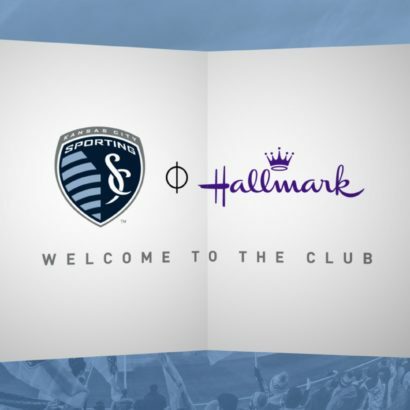 Visit Hallmark.com/MothersDay to watch the commercial, shop for cards online or find the nearest store. 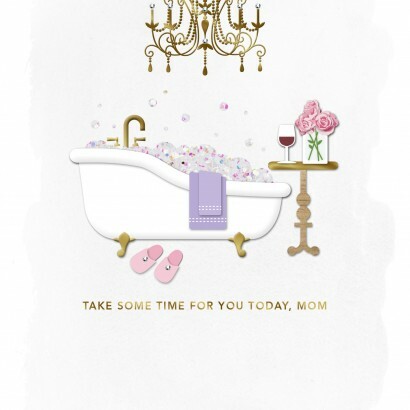 Hallmark Signature Mother’s Day cards are available in more than 20,000 locations nationwide.